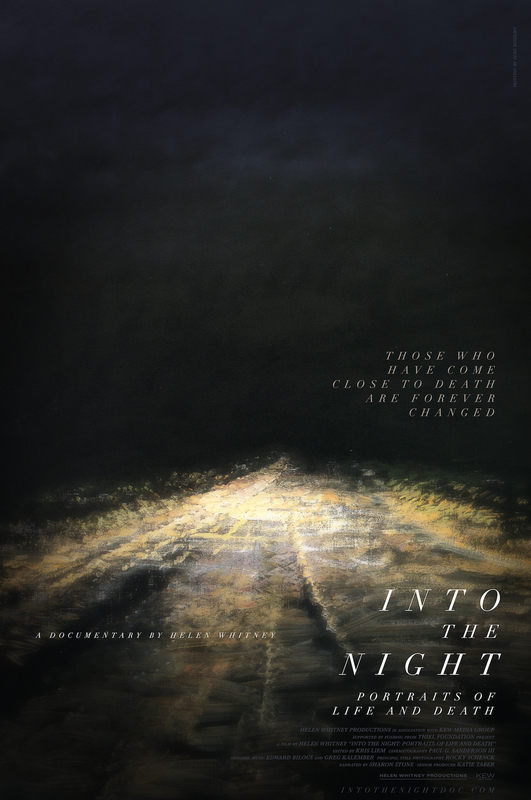 Into the Night is a feature-length PBS documentary exploring diverse perspectives on death and dying. Through the lens of astrophysics, art, cryonics, near death experiences and green burials, nine unique individuals from all walks of life challenge us to rethink our place in the universe. Each of them has been forever changed by encounters with mortality. Into the Night will be broadcast on PBS on March 26, 2018. – Adam Frank, Ph.D., astrophysicist, NPR commentator and author, (interviewed in “Into the Night”) has developing advanced supercomputer tools for studying how stars form and die at the University of Rochester. – Bess Lovejoy, author of Rest in Pieces: The Curious Fate of Famous Corpses, is a staff editor at Mental Floss and a member of The Order of the Good Death, a collective of death positive and green burial professionals. $10 for members of Green-Wood and BHS / $15 for non-members. This evening’s special screening will take place in the Historic Chapel and be followed by a Q&A featuring award-winning Writer/Director/Producer Helen Whitney.